Ontario will pay commercial building owners and businesses to install charging stations in an effort to encourage more electric vehicle sales. The Workplace Electric Vehicle Charging Incentive Program will provide 80 per cent of the capital costs — up to $7,500 per charging space — to install Level 2 chargers. Applications open Jan. 16 and close once the $5 million of available funding is exhausted. Level 2 charging stations use a 240 volt system (similar to a clothes dryer plug) and can fully charge a vehicle’s dead battery in about four to eight hours. 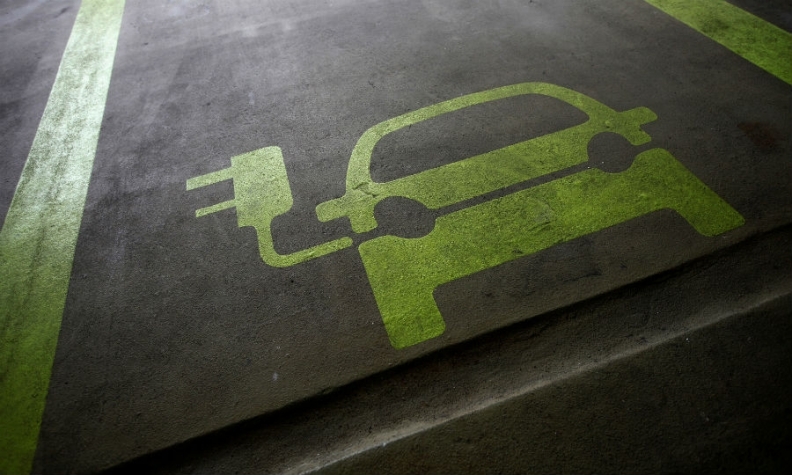 The programs is the latest to encourage Ontarians to buy electric vehicles. Ontario’s Electric Vehicle Charging Incentive program, which helps pay for chargers at home, has provided incentives worth approximately $2.2 million for the installation of almost 2,600 home charging stations since January 2013. The province says there are are more than 16,000 electric vehicles currently on the road in Ontario. Ontario Minister of the Environment and Climate Change Chris Ballard says pollution from transportation is the largest source of emissions in Ontario. “This investment demonstrates how our Climate Change Action Plan and the carbon market are working together to help our province meet its short and long-term emission reduction targets,” he said in the same statement. Cara Clairman, president and CEO of Plug’n Drive, a non-profit organization that promotes electric vehicles, says the new fund is needed and similar ones are working.